I think today I'll be mixing it up. 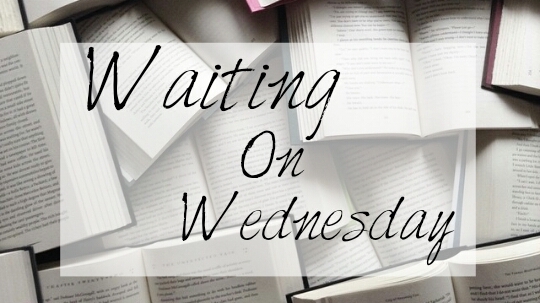 It's hard to believe I haven't mentioned this book on the blog (pretty much at all) since I'm a GINORMOUS fan of this author and the companion books. Have you guessed the book, yet? "The Shadowhunters of Los Angeles star in the first novel in Cassandra Clare’s newest series, The Dark Artifices, a sequel to the internationally bestselling Mortal Instruments series. Lady Midnight is a Shadowhunters novel. Glitz, glamours, and Shadowhunters abound in this heartrending opening to Cassandra Clare’s Dark Artifices series." 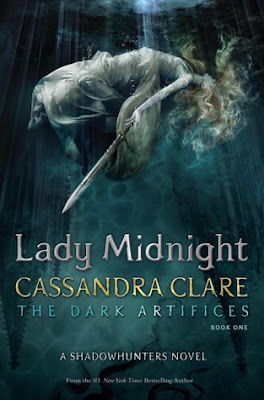 Are you excited for Lady Midnight?